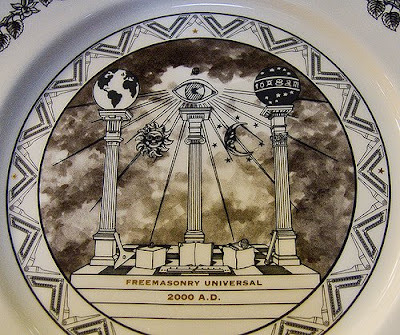 On the surface, Freemasonry looks wholesome. There is fellowship, loyalty, and the support of good causes such as burn units in hospitals. The masonic motto is "Making good men better".